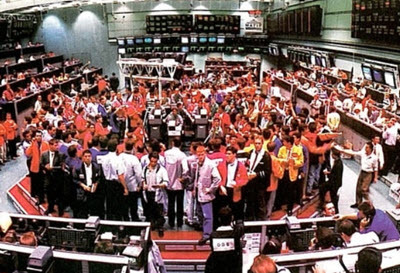 When the Paris Bourse was merged with Euronext NV to form Euronext Paris, MATIF SA was absorbed. Certain derivatives formerly traded on the MATIF are now traded on the Euronext affiliate LIFFE Connect, an electronic trading platform run by the London International Financial Futures Exchange. MATIF is also the word used by the French regulators for any market where futures contracts are traded under French Law.